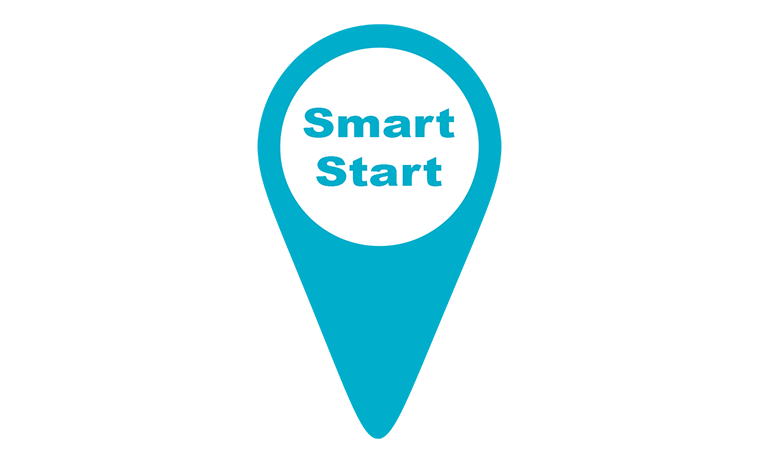 To help new customers become successful, Common Goal Systems, Inc. (CGS) has developed an onboarding process called SmartStart. It includes a dedicated SmartStart specialist who is the customer's main point of contact for the first year. They lead customers through a well-developed process, which has been used successfully hundreds of times. They stay with their customers for the first academic year, and guide them through major events. SmartStart is intended to reinforce the "common goals" between the company and its customers. It creates happy, successful customers who consistently renew their subscriptions. Users have good product knowledge and self-sufficiency, which results in high satisfaction and low ongoing support costs. The SmartStart cements a mutually beneficial relationship. The first step is to assign a SmartStart Specialist (specialist). They are the main point of contact for the first year. While customers can certainly contact the help desk, their specialist will have context and familiarity to better answer their questions. Overview of the SmartStart process. Client is introduced to specialist who will work with them throughout. It is common to use a combination of options to train different staff. For example, the technical lead or head secretary may require a full day of onsite training to learn the entire site. A cafeteria worker or school nurse will use less functionality and may prefer the flexibility of self guided online training. Specialist will discuss scheduling options and configure the system for each building's needs (which will likely vary). Client will be trained on scheduling students. Import student and parent/guardian data. Also import account balances and health data when necessary. This is usually done before school staff leaves for the summer. Specialist and client will review the configuration and imports. This is ongoing and must be completed prior to instructor training. Specialist continues to support client through the first academic year as needed. Toward the conclusion of the first academic year, specialist will help the client close the year and create and configure their second academic year. At this point, the client will transition to using the tech services team for future assistance. One of the most important implementation tasks is data migration -- ensuring accurate data is imported into SchoolInsight. The specialist helps the client understand the data and the file formats necessary for import. Given a properly configured data file, the specialist often performs the import to ensure successful data loading. Afterward, the client is responsible for reviewing the imported data and verifying its accuracy. Clients have the ability to import or enter additional data on their own; with the guidance of their SmartStart Specialist. If clients need additional services, an agreement with separate fees and a statement of work (SOW) can be discussed. Training staff is another important part of SmartStart. CGS offers a few training options. The first is self-paced online training classes. Customers can access online training content and work through the material. The second is online webinars for new customers. Specialist will walk staff through the various aspects of the site as they work together to configure the system. Finally clients can purchase onsite training for a daily fee. Due to the ease of use and the high level of support available, it is rare for customers to purchase onsite training after the first year. CGS continues to support clients throughout the lifetime of their subscription. Unlimited support is included in every subscription. When questions arise, any user can call or email the technical services team. CGS offers this level of support to maintain high customer satisfaction and renewal rates. The product is intentionally designed to be easy to use, resulting in a low volume of support tickets.